Here at ALine coaching we are huge fans of nailing the Fundamentals. Its the basis of everything that follows. When you follow the Fundamentals through to its origin, it inevitably leads back to the human body. This is what our strength and conditioning - fitness programs are all about. Increasing your fitness balance, coordination, functional movement and strength. Go faster go bigger use less energy though efficient movement and reduce injury risk. Our 6 week programs begin with a free consultation and each program is tailor made to your needs. At the initiation of the next program and other consultation is provided so your training is continually updated. The programs include, short and long term goals, warm up exercises and two sessions per week. All tailored to your needs. You have been on our skill sessions, your strong from SnC, now you need the stamina and the aerobic fitness to do it for longer. Getting out on a bike and riding as regular as possible is great for general health but if you have a goal and want to optimise your performance you cant beat a structured plan from a professional. This program includes consultation, testing and program generation. Training for an upcoming event or personal goal? 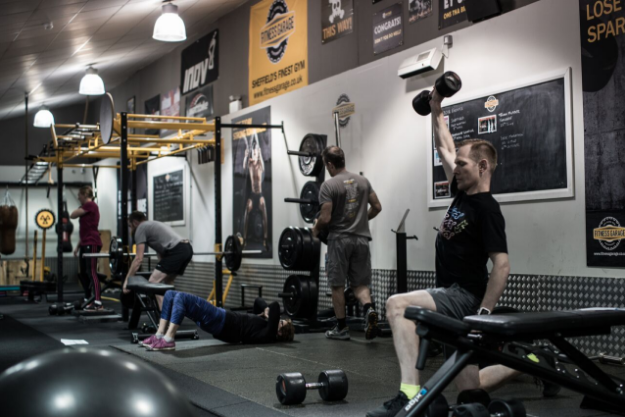 Then the full support package offers bespoke resistance and fitness based training programmes to step your training up a gear. This is a three month training program which includes fitness and strength, long and short term goals, regular consultation to sharpen and refine plans as and when required. Performance based nutritional guidance to support recovery and maximize performance. Our full support is bespoke as based on your needs. For further information complete our questionnaire and we will get back to you with further information and costings. We have limited availability to provide full support so if this something you think would meet your requirements apply now to avoid disappointment. As with the design, the costings for this program are also bespoke.